It is replaced by the Epson TM-L90. 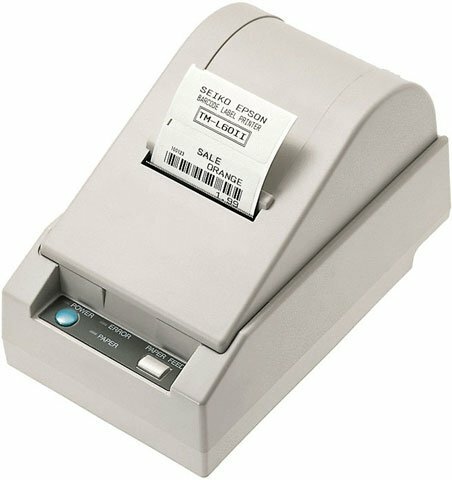 Receipt Printer, 60 mm, Thermal, Parallel Interface, C/D and ESG. Requires (Part# PS180) Power supply.